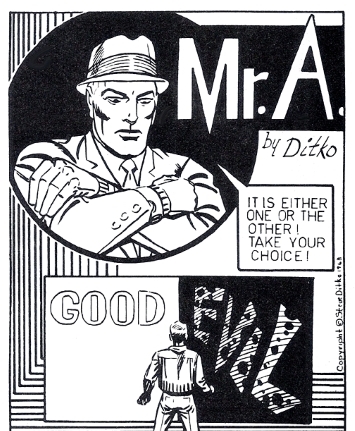 steve ditko | Radio vs. the Martians! This month, we’re web-slinging through New York with the Fire and Water Network‘s Ryan Daly and Tobiah Panshin of the House of Jack and Stan podcast. We’re climbing the wall over Marvel’s revolutionary and relatable comic book hero: the Amazing Spider-Man! 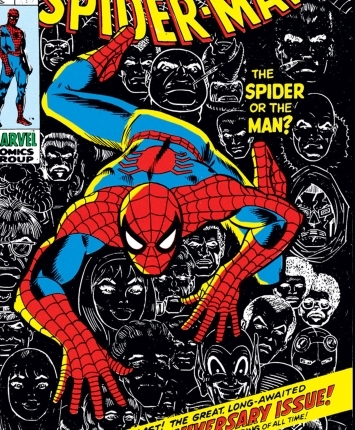 From his beginnings in a cancelled anthology comic by Stan Lee and Steve Ditko in 1962, Spidey has exploded into multimedia superstardom, and changed the superhero genre forever. He’s headlined literally thousands of comic book issues, seven feature films, and countless animated shows. He’s been a company mascot, a parade balloon, a breakfast cereal, a cartoon pig, and even the star of his own failed Broadway musical. 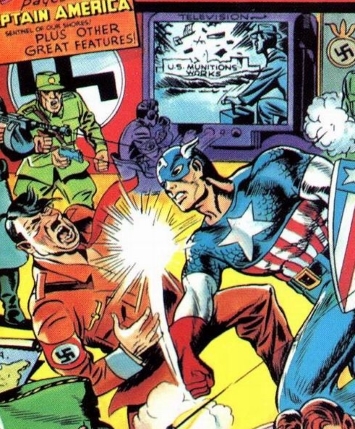 We dig into all things pertaining to the web-head, try to figure out if the Daily Bugle is a reputable news source, and try to answer that question: is Spider-Man hero, or menace?